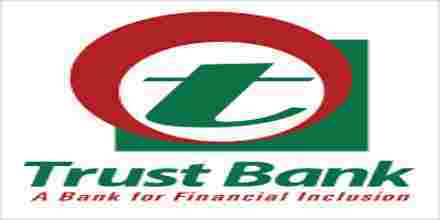 General objective of this report is to analysis Foreign Exchange Operations of Commercial Banks; here focus on Trust Bank Limited. Other objectives are evaluate the performance of foreign exchange division and estimate the cost of export, import and remittance. Report also focus on to familiarize the working hours, values and environment of the bank and explain the role of Financial Institution of Trust Bank in facilitating international trade. Finally describe the detail operational procedure of Correspondence Banking services and it’s associated benefits.